Malta ranks 15th among the 28 EU member states when it comes to the mastery of digital skills in the general population. According to EU statistics, 70% of the Maltese are internet users. However, only 55% possess at least basic digital skills, with the average standing at 59%. We may have access to technologies to help in our daily operations but not necessarily enough people who are ready and able to use them. This is particularly the case with older generations. We believe that eventually this will phase out but until then, we need to understand and acknowledge the existing gaps to move forward. Educating employers and employees alike is extremely important. We are already living in a digital world and skills in digital literacy are in high demand. With technology taking over numerous jobs in the years to come, the less digitally savvy may suffer especially since 90% of future jobs in the EU will require digital skills. 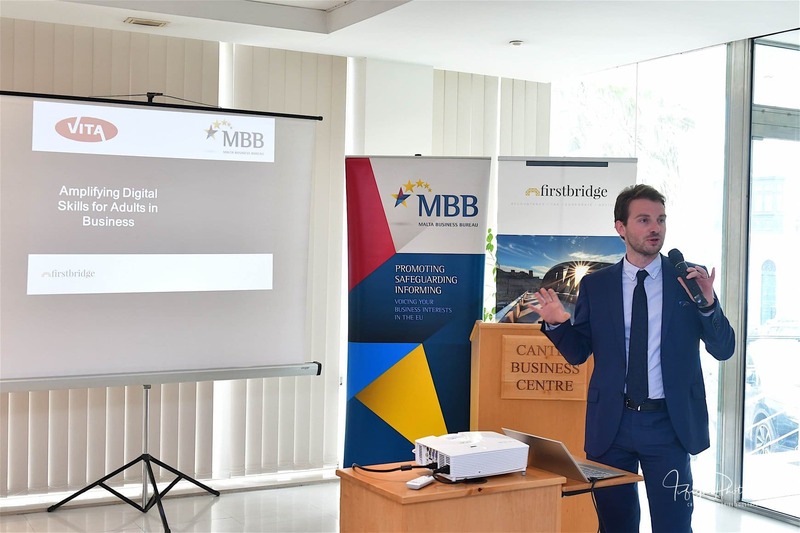 On Wednesday 9th May 2018, Firstbridge hosted a joint seminar on the amplification of digital skills for adults in businesses. 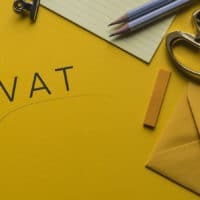 Experts in the field discussed various key topics such as EU funding, virtual and augmented reality, and the digital skills required for employers. Here at Firstbridge, we strongly believe in supporting and promoting such an initiative as this infrastructure will pave the way towards a better future. As part of our Digital Agenda, we support digital literacy and are currently addressing the gaps within the digital skills and literacy space.